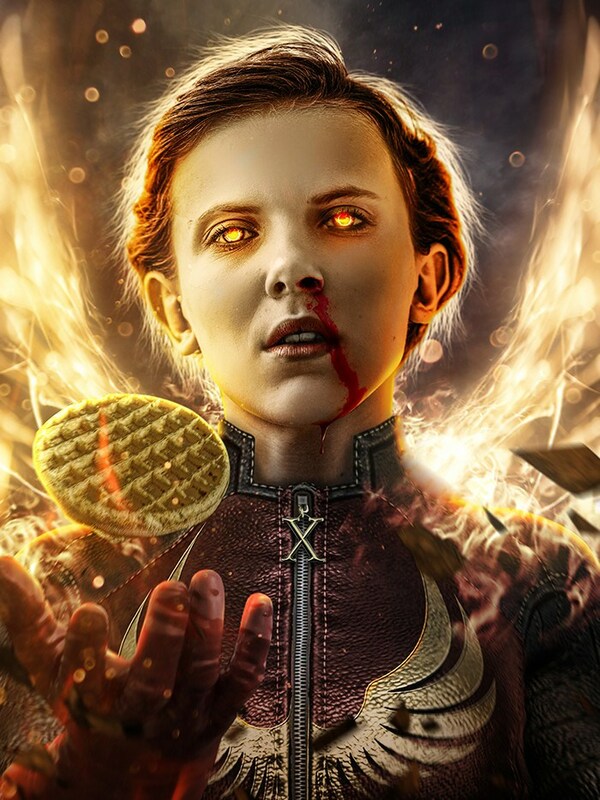 Stranger Things Turned into ‘X-Men’ heroes and Villains - Eleven as Phoenix. . HD Wallpaper and background images in the Stranger Things club tagged: photo stranger things character fan art boss logic x-men eleven phoenix.